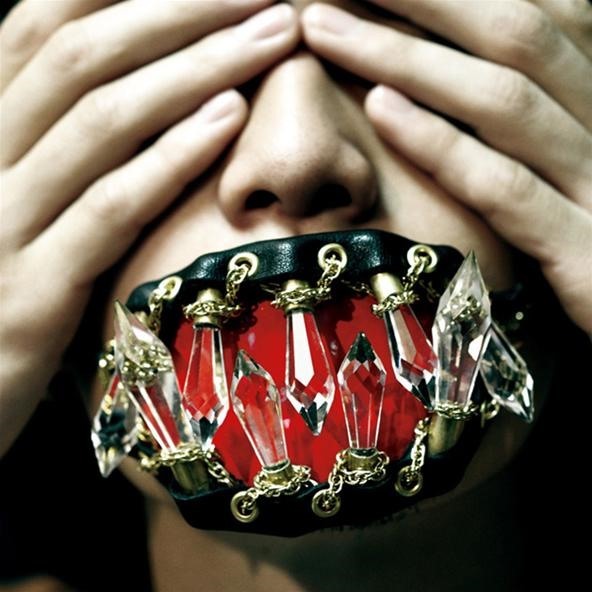 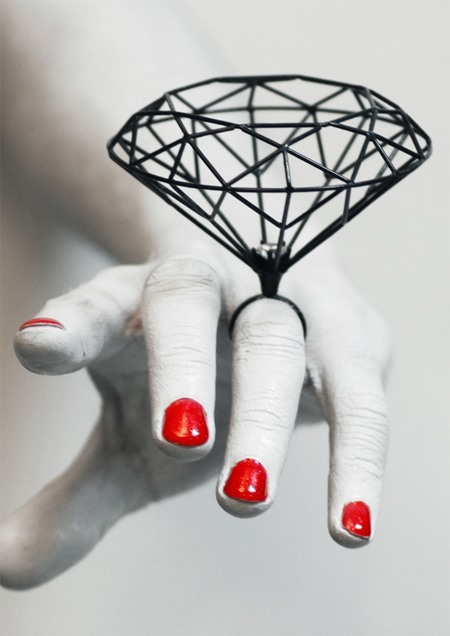 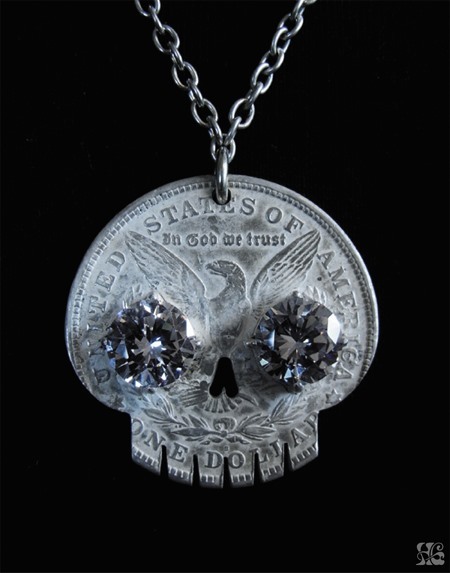 California native Joji Kojima's jewelry belongs in a Freddy Krueger nightmare. 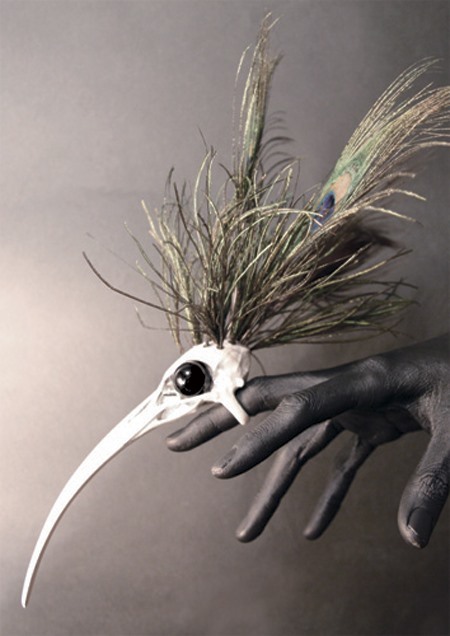 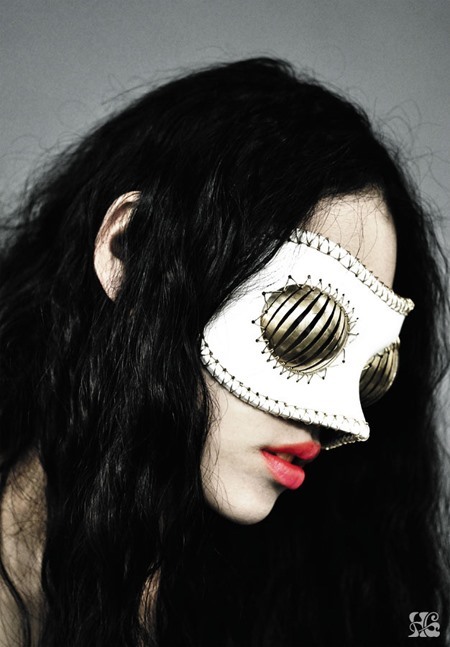 Evocative of death, violence and a macabre fetishism, these accessories aren't for the soft-natured. 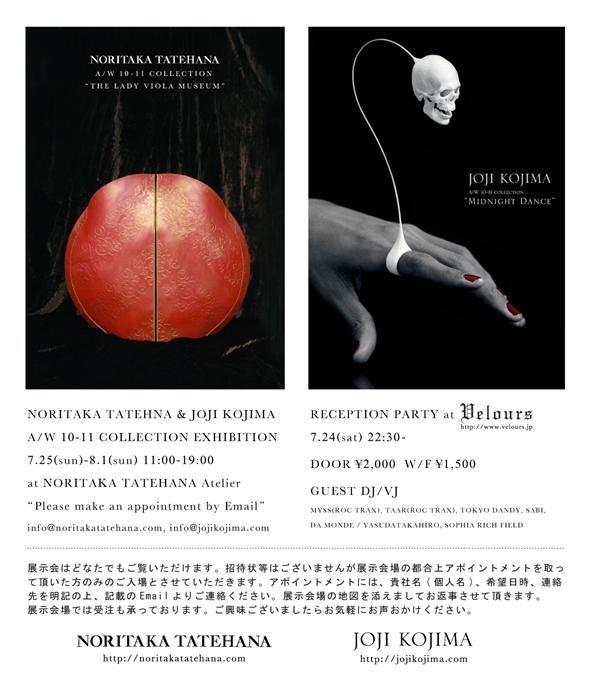 Kojima's work is so over the top, it's no surprise Lady Gaga herself is included among his many fans. 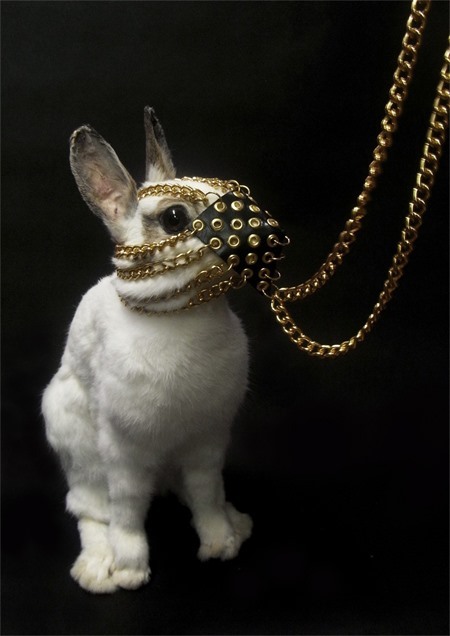 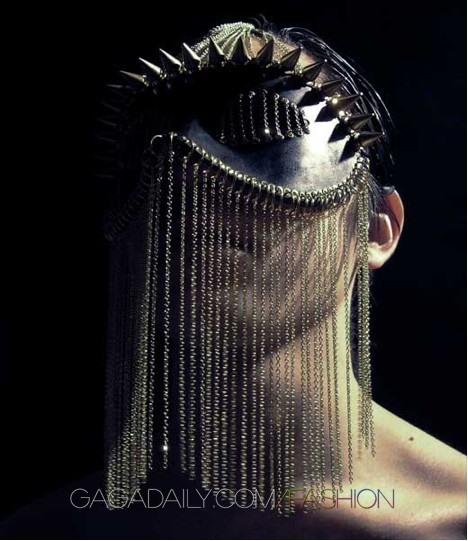 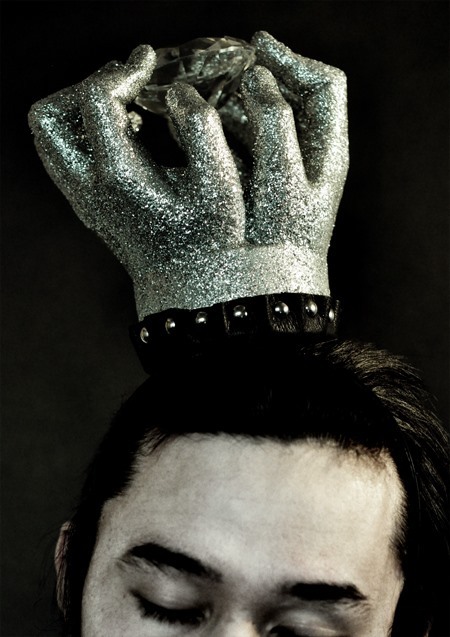 His latest A/W 2010-2011 collection has some truly dark pieces, including a suspended skull ring, a skull mask complete with a working hinged jaw piece, and a diamond studded knuckle duster.